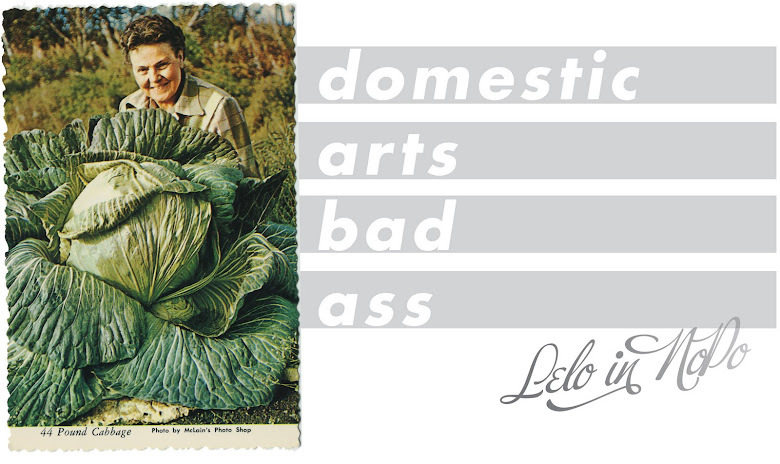 Lelo in Nopo: We grow 'em big here. Gosh, what kind of fertilizer did she use??? good lord, that's a lot of saurkraut. My goodness...are they edible when they are that big?? 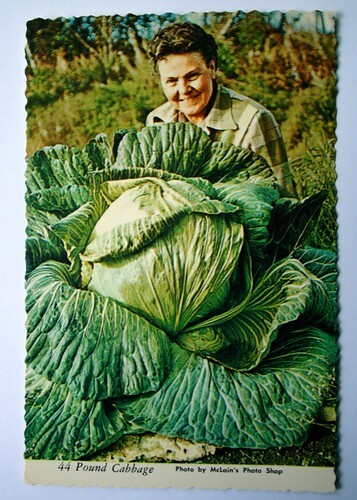 I would not want to find the baby born in that cabbage patch. It'd be like Paul Bunyan.